Jameson is already over a month old! How did this already happen??? 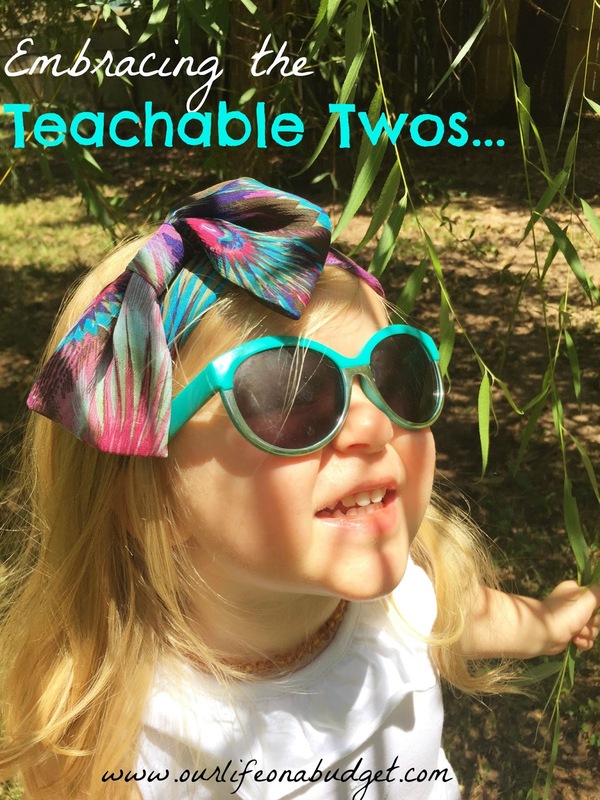 I have been wanting to write this post for a while… choosing to embrace the teachable twos instead of the terrible twos! 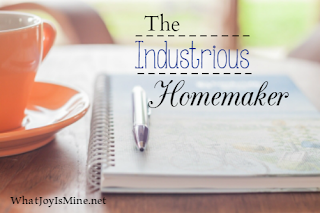 Last week I mentioned how much God was teaching me through Proverbs 31:10-31 This week I was brought to this post about being an industrious woman and it was really encouraging. 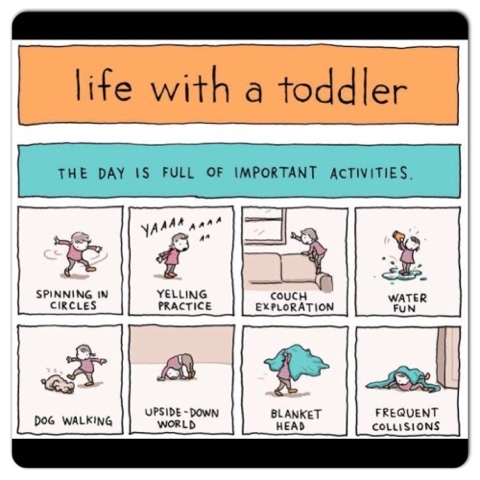 I love the cartoon about the life of a toddler! There are days where we wonder what we did all day! 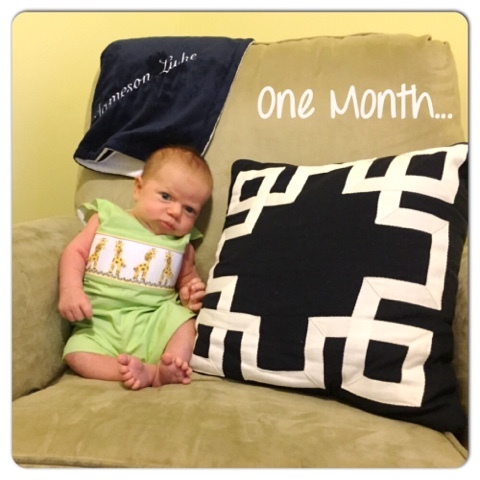 And, congrats to little Jameson on being one month! My husband used to come home and ask, "What did you do today?" Honestly, you are in that stage with two little people where time is in another realm! And, I agree with you about those high energy bills - hate them. But, I can't stand to be hot in the house! 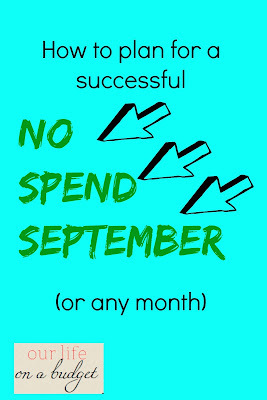 We try to save in other areas so we can enjoy the air! Love the idea of teachable twos. 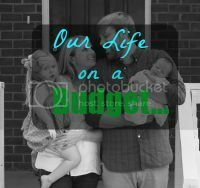 i don't have kids right now, but I am sure it is better to embrace that rather than terrible twos! I feel you on the power bill! We live just north of Atlanta and our bill was over $300 last month. We live north of Atlanta also. I clicked on your name to see if I could read you blog but I couldn't get it to come up. We have a Ball Ground address. Hahaha I love that little cartoon. My niece is two and that pretty much sums up her life! So cute! 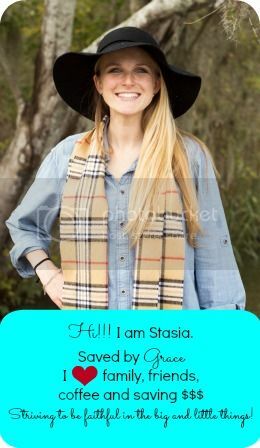 Stasia...I am amazed Jameson is a month old as well. Weren't you just posting about your pregnancy? ;-) I try to visit as many posts I can from Monday's Musings and yours was one of my choices this week. 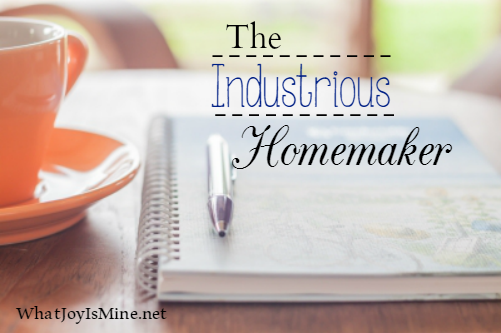 Then, I come here and see you featured "The Industrious Homemaker." Wow...thank you! What a sweet surprise. I also agree with you on the twos. I never viewed them as terrible. You're right in that it is a sweet time of teaching. 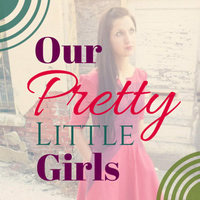 Thank you for sharing your blog at Monday's Musings. Blessings friend.